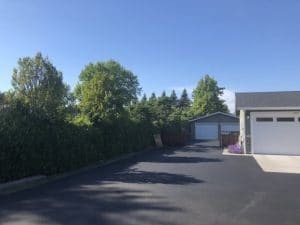 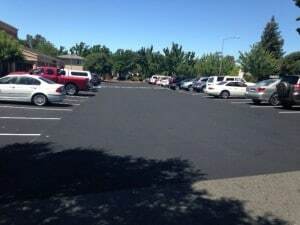 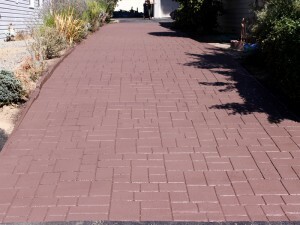 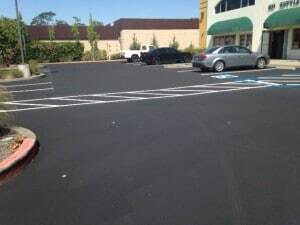 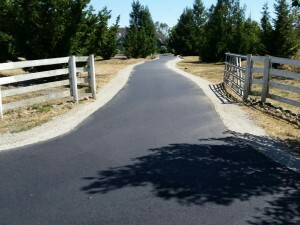 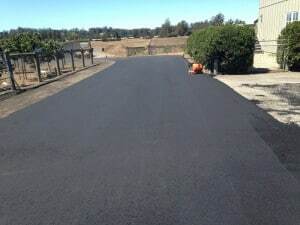 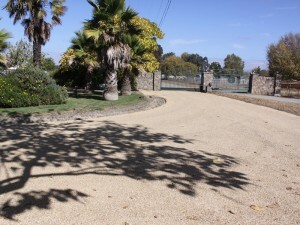 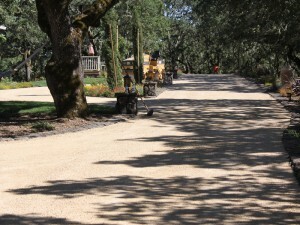 Sonoma County Paving Projects Archives | Pimentel Paving Inc.
Pimentel Paving is very active in our home county of Sonoma, where our main office is located. 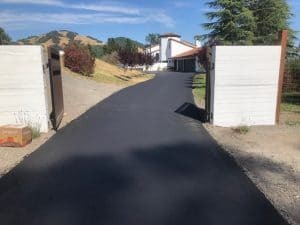 See our projects gallery below. 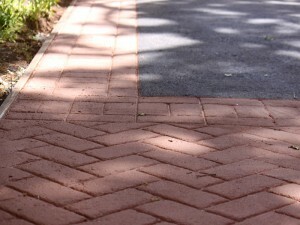 Please ask us if you don’t see exactly the solution you are looking for — we are glad to confer with customers to help you make the right paving choice.